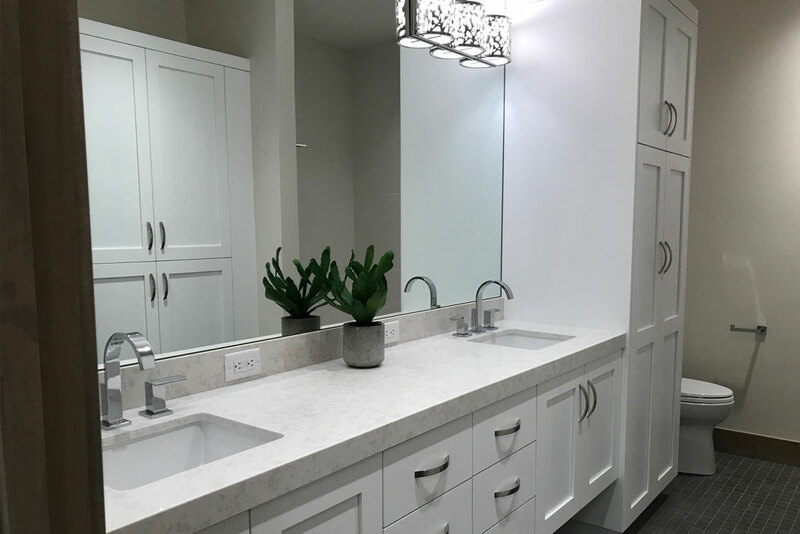 When it comes to interior design for your own home, you may like to be on the cutting edge of trends. But when it comes to your vacation home, the design should stay on trend while providing a certain degree of functionality. 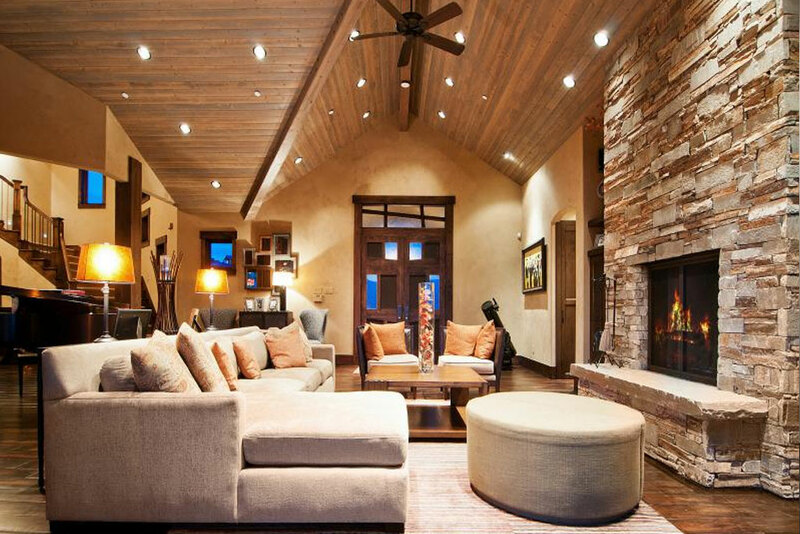 There is a lot to consider when designing the interior of your vacation home. The most important thing to keep in mind is that the property may sit vacant for long periods of time. A house full of plants may look lively and provide the cleanest air for your home. But those plants may not do well when left alone for an extended amount of time. It is important that that the interior reflects the exterior in some way. We mountain dwellers are lucky in that the easiest way to accomplish this is with plenty of windows. Windows not only provide gorgeous mountain views, they let in the precious sunlight (Vitamin D, anyone?) that we all crave in the winter. Except where privacy is of concern, like a bathroom, consider eliminating window treatments. In other areas, you could try a sheer panel curtain in a light color instead of dark shutters. Another option is wood blinds that give you the option for light and privacy when needed. In a mountain town like Park City, the durability of materials should not be underestimated. 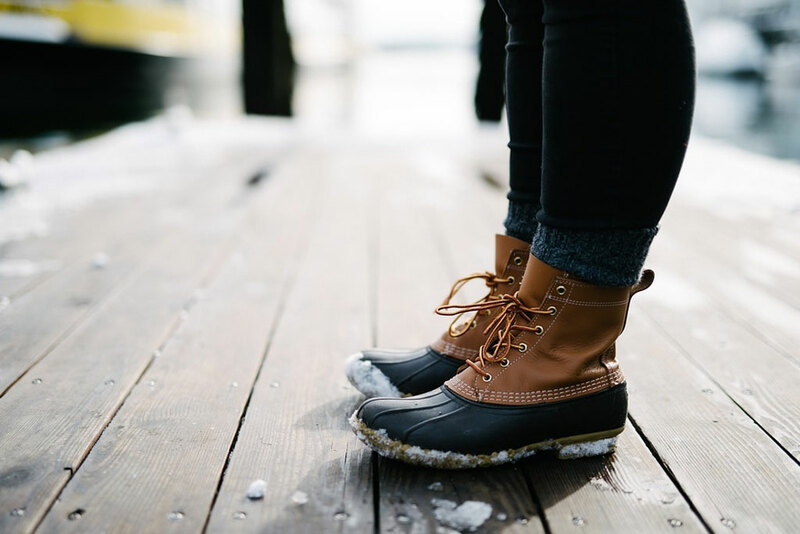 Imagine where snow boots will stroll, not just carrying snow but also salt which is especially corrosive on a surface like hardwood. Tile would be a better option for heavily trafficked areas. Another factor is sunlight. Keep in mind that bright sun can fade fabrics and carpets so take a keen look at sun-drenched areas and think about the durability of materials. There are many options for fade-resistant fabrics. A vacation home should make vacationing easy. There should be plenty of lounging areas for movie watching, reading books and taking naps. However, all this relaxation should not come at the expense of hindering day-to-day tasks. Think about how guests will live in your space. Even the most rustic, globe-trotting vacationer would appreciate a well-stocked laundry room, an efficient dishwasher and other top-notch appliances. All things considered, even specialty small appliances are great to keep in a vacation home like wine refrigerators, hair dryers, blenders and single-cup coffee makers. 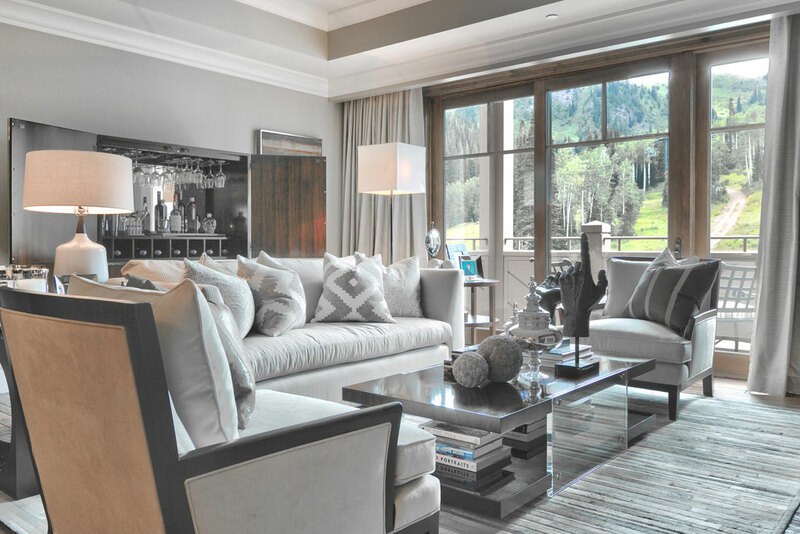 Because of the temporary nature of vacationing, a Park City vacation home should be left uncluttered. It is best to keep décor simple and fairly hard-wearing. Simplicity is good for your peace of mind (read: you won’t have to worry about family heirlooms shattering into a thousand pieces). A simply decorated space can also be forward-thinking. In the event you were to rent-out your home via Airbnb or another service, uncluttered décor would ensure your inventory process is simple. Mountain living can result in sky-high maintenance costs, but with careful planning these can be minimized. It definitely pays to install high efficiency lighting, heating and cooling systems. Many of these upgrades offer rebates through a program with the local gas company. More savings can be found through efficient windows, energy star rated appliances and insulation. You’d be surprised to find out all the devices that can be connected in a modern smart home. Interior design is one of the fun aspects of owning a vacation property. It’s how you put your own personal stamp on a place. 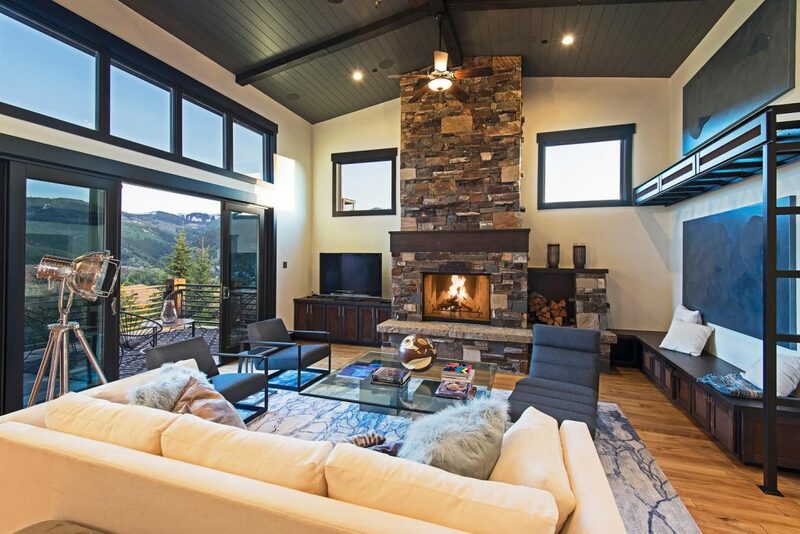 With careful design and a little planning you can have the stylish Park City vacation home of your dreams. Never miss a blog post with weekly market updates, strategies, and lifestyle information.